For some, “fishing in the dark” might have a different meaning, but for us, it’s about reeling in the catch of a lifetime! If you like fishing off your boat or off a pier, the 12-Volt LED system is perfect for you! These lights will come equipped with battery clips, for easy connection to your 12v power source, and are intended to be used as a 12v portable solution to attract fish in just about any waterway. While no 12v light can compare with the awesome power of our HID systems, these lights finally enable those without access to AC power to attract fish with great effect. Our dedicated dock light systems are self-cleaning and specifically engineered to be left in the water for years. They automatically turn on at dusk and off again at dawn. 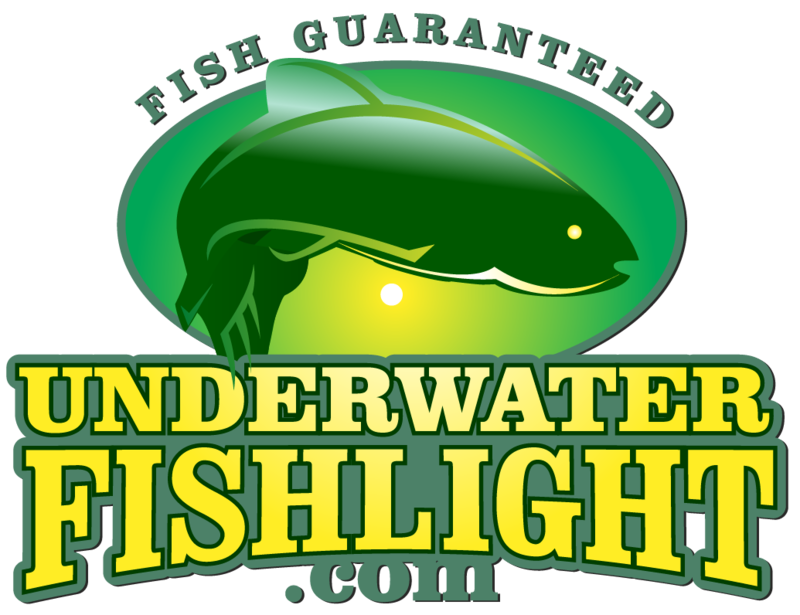 These LED Fishing Lights are designed to be used while actively watching or catching fish, and stored when not in use. If you’re curious as to why we do not offer LED dock lights, click the link below to learn more. Many of our customers use these great lights for lobstering! Watch the video below and see for yourself!